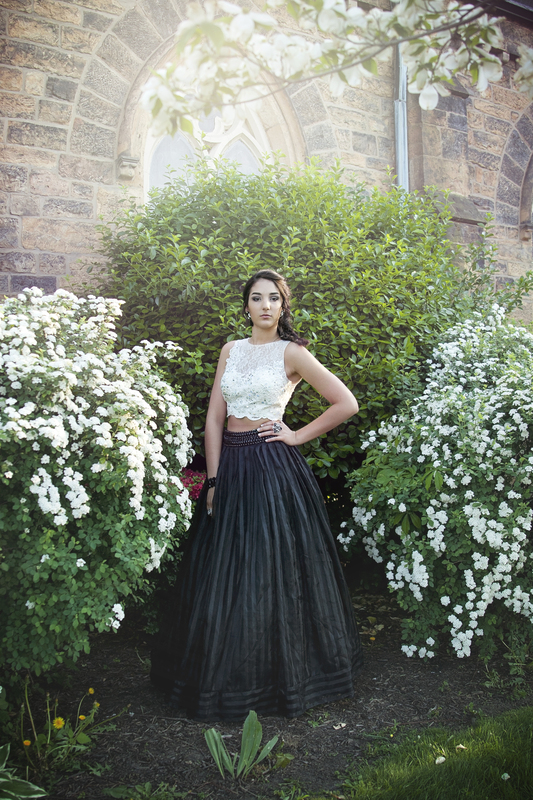 I had the absolute pleasure of photographing my stunning sister for her senior prom. 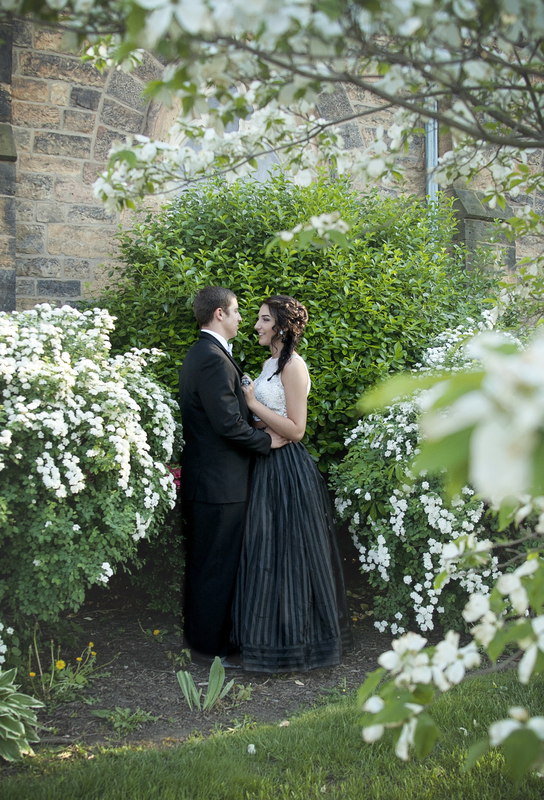 We had a blast shooting around town,specifically a historic church on Washington street in my hometown – Cumberland Maryland. From there we moved down to the main attraction, red carpet event at Windsor Castle. 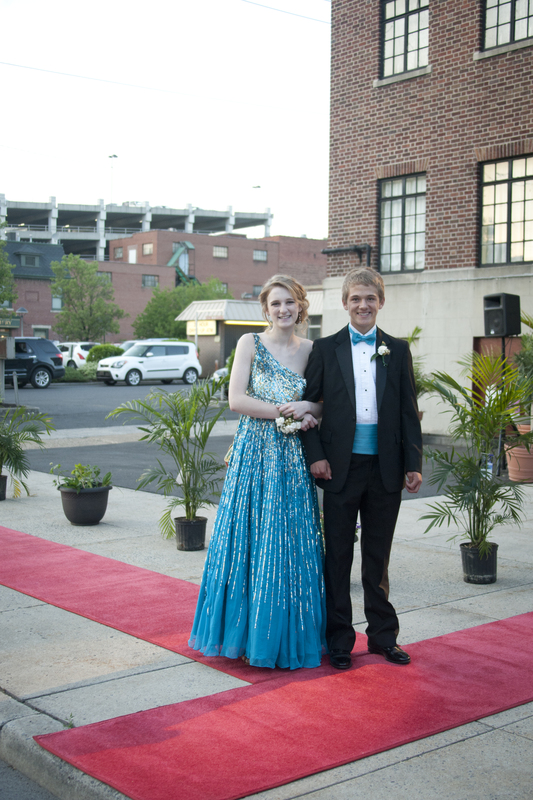 All the prom goers look incredible! For a while I forgot I was at a prom and not the Oscars! 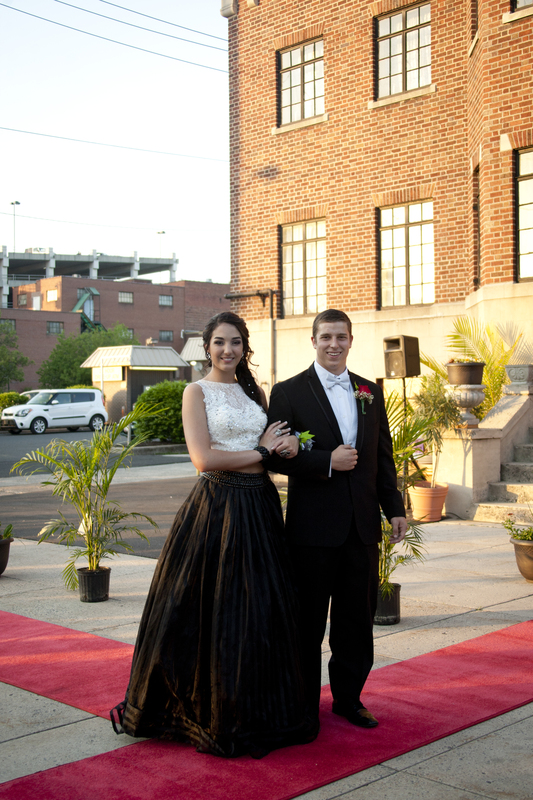 If you walked the red carpet, you can view and purchase your images here. Please remember to be respectful, do not steal the image(s) for personal use (facebook, twitter, instagram, etc.) without purchasing the file. If you have trouble viewing them or do not see your picture, please contact me. 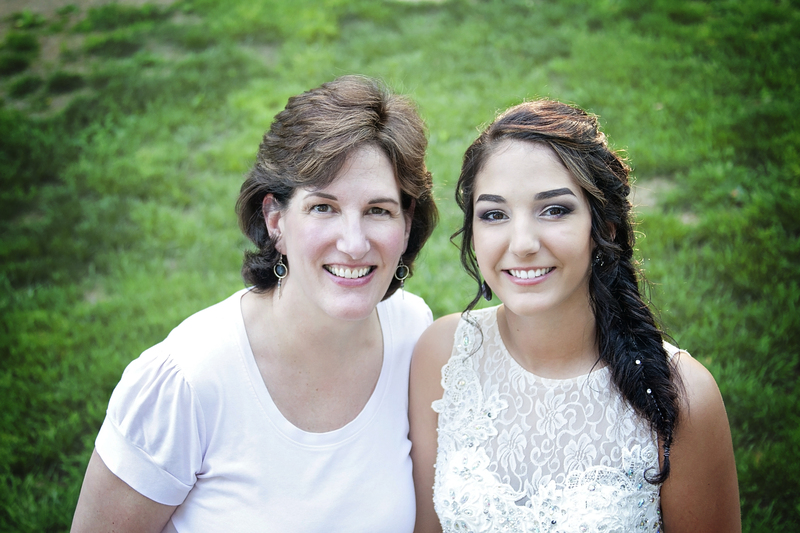 If you would like to set up graduation photographs, family portraits or senior portraits please contact me! I specialize in artistic portraiture and would be honored to photograph you! In honor of mother’s day, this is our amazing mother! Isn’t she absolutely INCREDIBLE?! 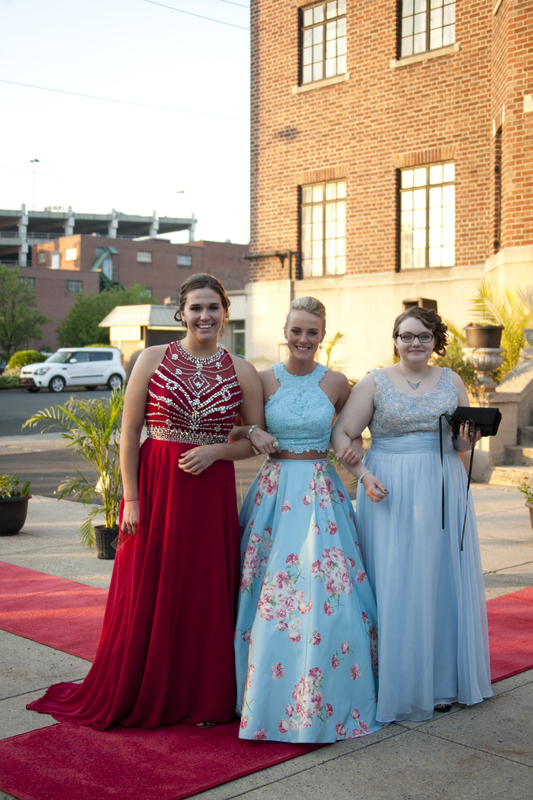 The Main Event : Allegany Prom Red Carpet!